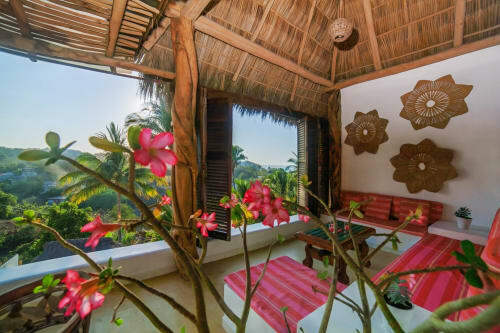 Casa Manantial for sale in Sayulita, Mexico! 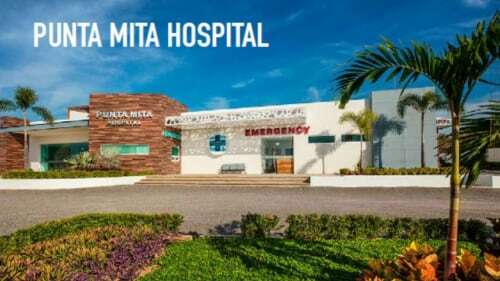 Fantastic Location!!! 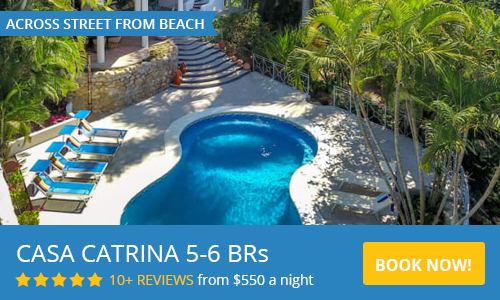 Villa Manantial – One of the Maraica condominiums located at the north end of town, just one half block to one of Sayulita’s best beaches and less than a ten minute walk to downtown. This 2 bedroom, 2 bath condo has ocean view, shared swimming pool, upstairs roof deck, and comes nicely furnished. Gated community of only ten condos. Casa Manantial has fantastic rental potential and would make a great vacation home.